phonemic transcription(s) in API format. 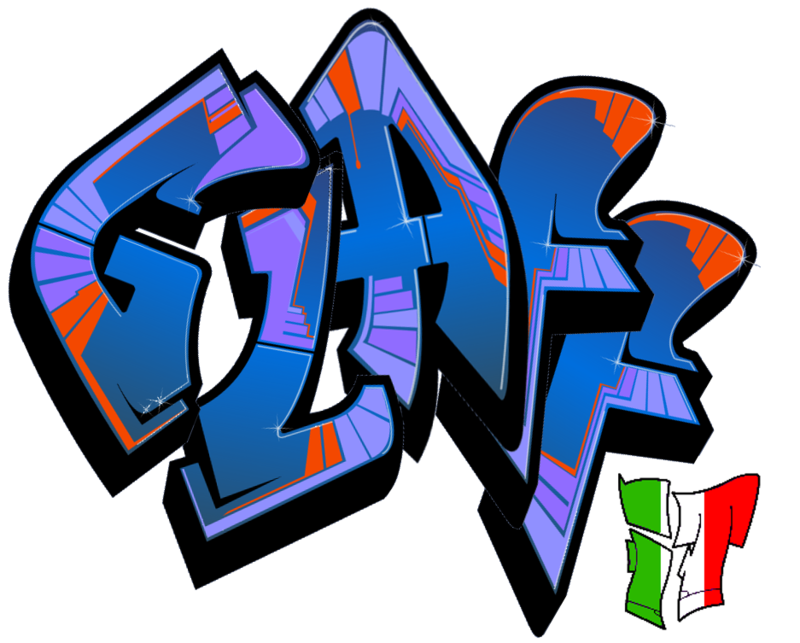 GLAFF-IT has been extracted from GLAW-IT, a machine-readable dictionary based on Wikizionario, the Italian language edition of Wiktionary. GLAFF-IT has then been enriched, as described in (Calderone et al., 2017), available below. GLAFF-IT and GLAW-IT are equivalent to the French resources GLAFF and GLAWI repectively, extacted from Wiktionnaire, the French language edition of Wiktionary. GLAFF-IT is available under a Creative Commons By-SA 3.0 licence (the same licence as Wiktionary, on which it has been grounded).